Mbaka came under fire recently » over his declaration that the Peoples Democratic Party (PDP) presidential candidate, Atiku Abubakar will fail in his presidential bid. “Many Supporters of Peter Obi and even clergies have misconstrued this as embarrassing to Peter Obi and to the Catholic Church and this has consequently given rise to the statement issued by the Catholic Bishops Conference of Nigeria (CBCN) that same Thursday on the issue. 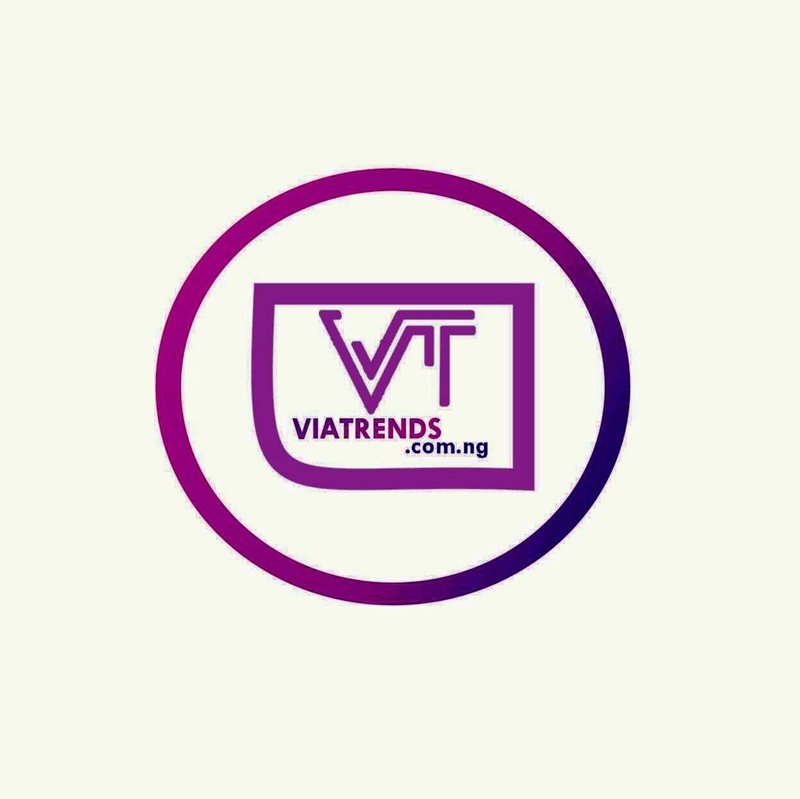 The issue had lingered in spite of the apology, which Fr Mbaka in his characteristic humility had tendered at the altar to Peter Obi and anyone who may have been in any way form and kind been offended at the Bazaar event. 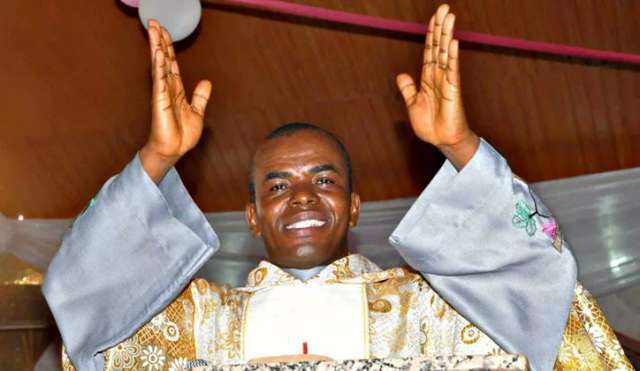 “We recall that the last time Fr Mbaka raised alarm over threat to exterminate him was in early 2015 when he faced a similar persecution by some church hierarchy and the PDP Government following his 31st December Prophecy of the imminent defeat of former President Goodluck Jonathan led PDP Government by President Mohammadu Buhari at the 2015 General Election." Meanwhile, Mbaka, in his reply to those criticising him for asking Peter Obi for money publicly, said God deserves money.